England Golf has been working closely with The USGA and The R&A to help introduce the new single World Handicap System (WHS) for the sport. Together with golf's handicapping authorities they are developing a universal system which will come into force across the world from 2020. The second round of WHS workshops are being run across England this Autumn, hosted and presented by England Golf representatives, who will provide further details using practical examples to explain how it will impact on your golf club and its members. 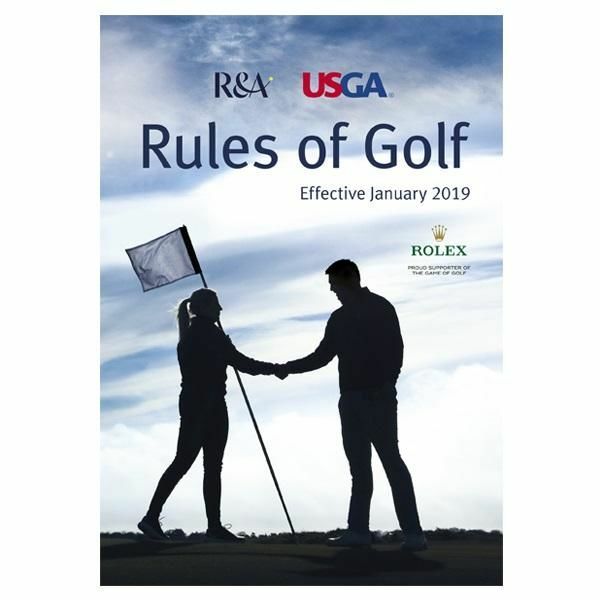 And as you should be aware by now The Rules of Golf are changing on 1 January 2019 - and you need to be in the know and all geared up from the start.